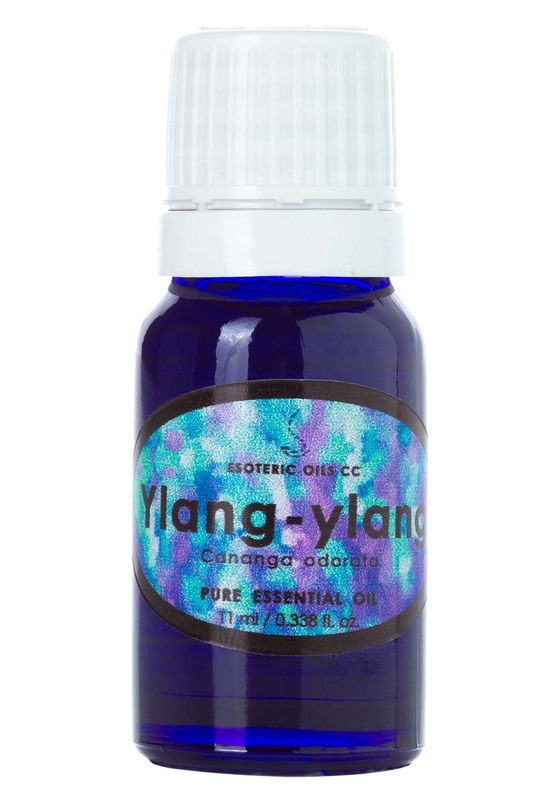 Ylang-ylang oil is extracted from Cananga odorata var. genuina (Unona odorantissimum) and is also known as ‘flower of flowers’ and is from the very first pressing - also called 'complete' or 'extra'. It is an extremely fragrant essential oil has a calming effect on the mind and body and used in cases of frigidity and impotence and has a wonderful balancing and stimulating effect on the skin to correct sebum production and also used to stimulate hair growth. For full information on Ylang-ylang please click here. This page also gives you access to our secure on-line shopping cart.